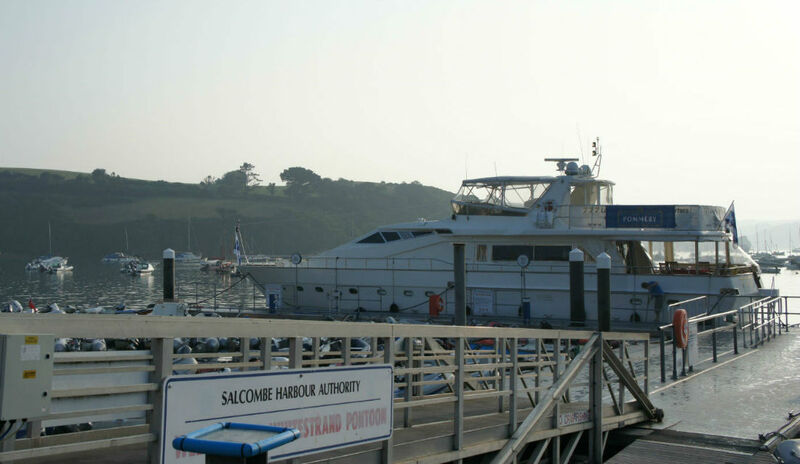 Three hours from Torquay - Salcombe is a particular favourite with guests as a destination . 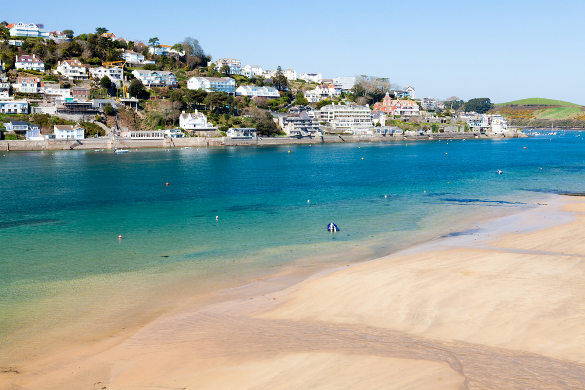 Beautiful Beaches, characterful streets, friendly venues and an atmosphere all of it's own. 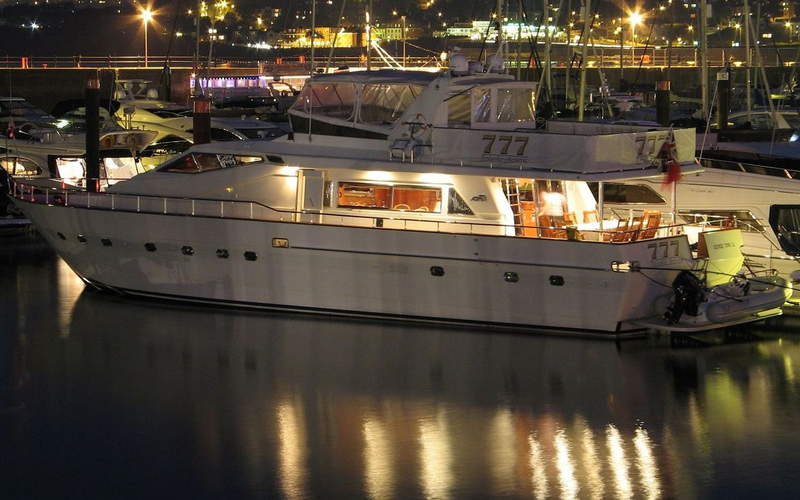 With some of the highest property prices in the UK - come and explore why with us. 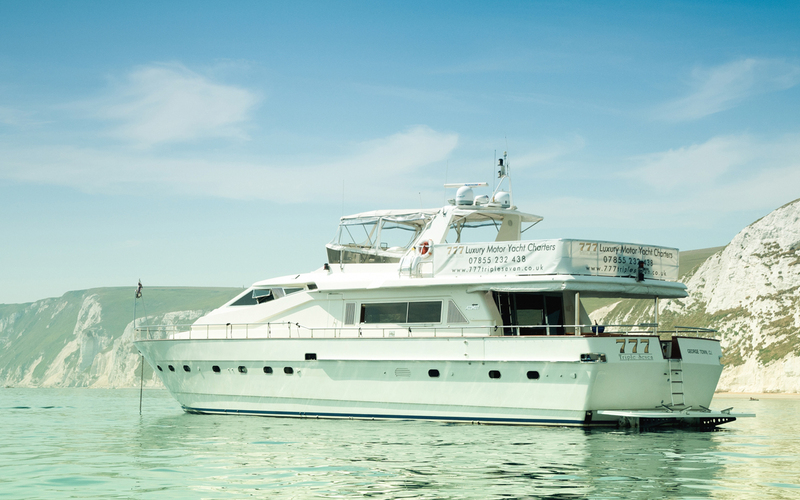 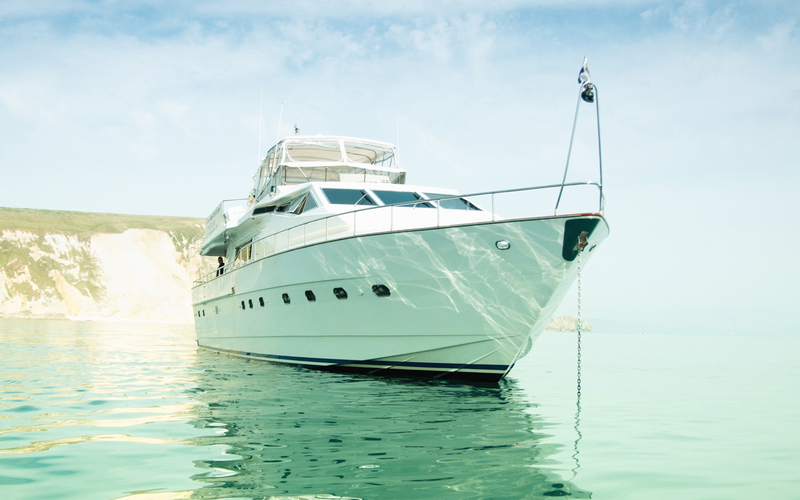 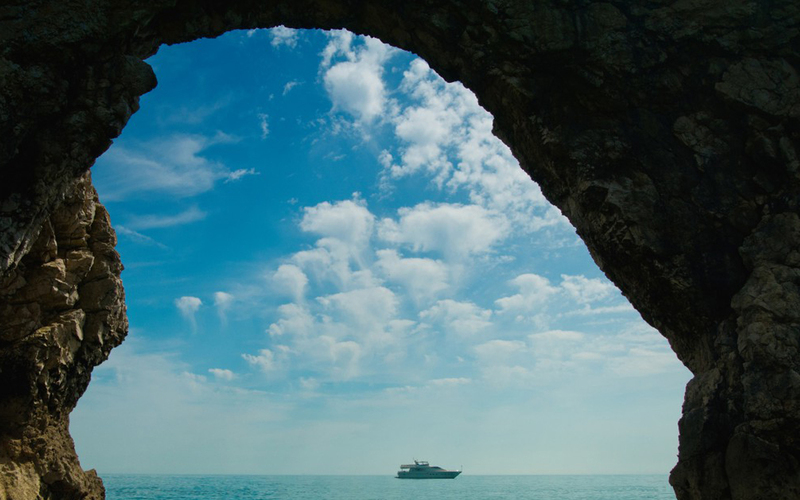 Charter Options include boarding at Torquay or meeting the boat at Salcombe for a trip to sea, relaxation and exploring the beautiful coastline. 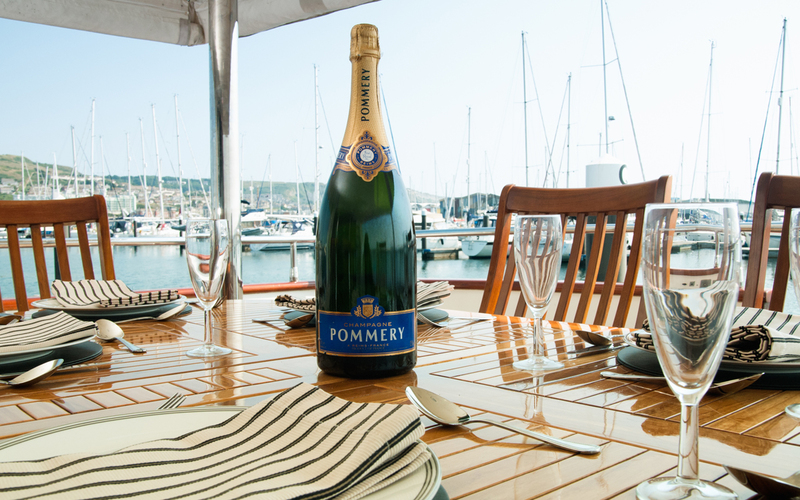 Enjoy 1st class hospitality, lunch onboard, and much more. 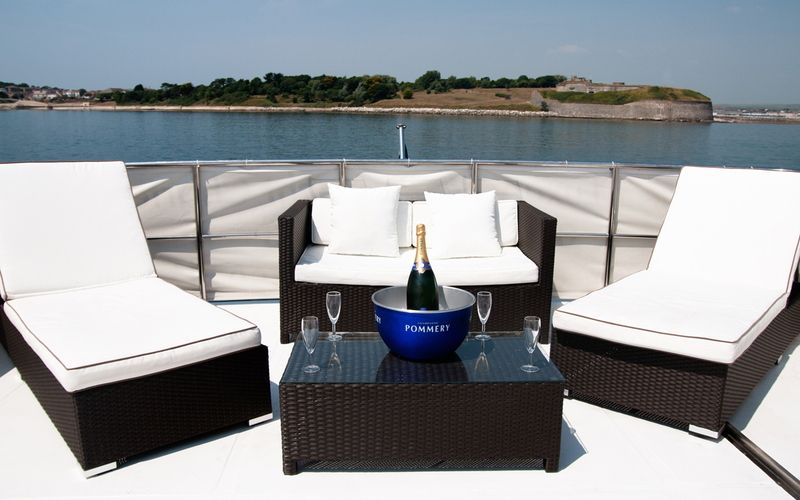 Huge variety of Bespoke options availble - please simply get in touch to discuss.